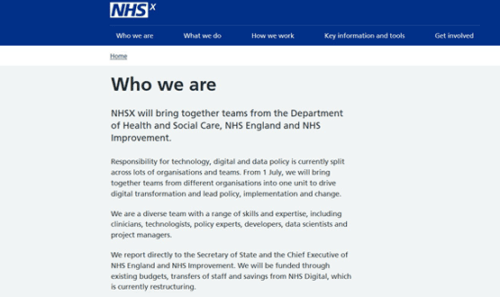 NHS Digital is to freshen its clinical leadership with the appointment of a champion of shared records and interoperability. Digital Health News understands the national body is set to appoint Dr Amir Mehrkar as its new interim chief medical officer. Dr Mehrkar is currently a clinical advisor for the agency, with a lead role on interoperability and promoting adoption of FHIR standards. Notably, he is also the co-founder and co-chair of the INTEROPen standards group, a collaboration of suppliers and NHS bodies working on development and adoption of FHIR in the health service. Dr Mehrkar will be stepping down as clinical co-chair of the community to take on his new challenge at NHS Digital. 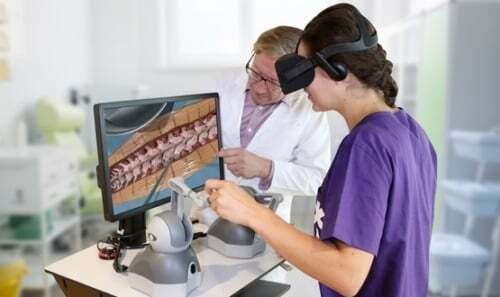 In a letter addressed to its members, INTEROPen confirmed that Dr Mehrkar had been invited to take on the role on an interim basis by NHS Digital’s CEO, Sarah Wilkinson. Professor Martin Severs, the previous CMO at NHS Digital, retired from the role in February. Dr Mehrkar said: “This decision is harder for me than many may realise but it has been eased by the messages of support from board colleagues. “And together we feel this also provides an opportunity for INTEROPen. It will be very difficult for me to let go, however. I feel that the board and the community have everything in their grasp to see through the next stage of the journey. 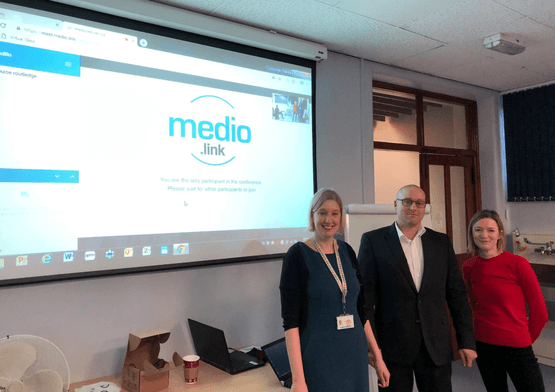 Prior to joining NHS Digital Dr Mehrkar worked as CCIO for Orion Health and was previously the high-profile CCIO of Hampshire Health Record, one of the longest established NHS shared records initiatives. While at Hampshire Health Record Dr Mehrkar described his mission as to become the self-styled “Robin Hood” of NHS data “taking data from the data rich and providing it to the data poor”. 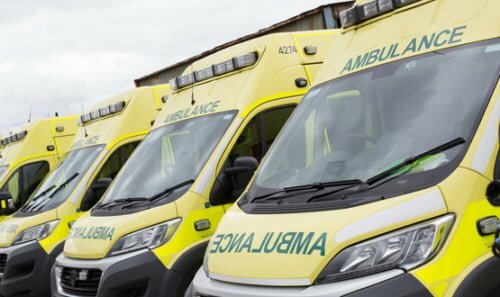 NHS Digital have been approached for comment. Looking forward to the publication of open APIs from EMIS and TPP. 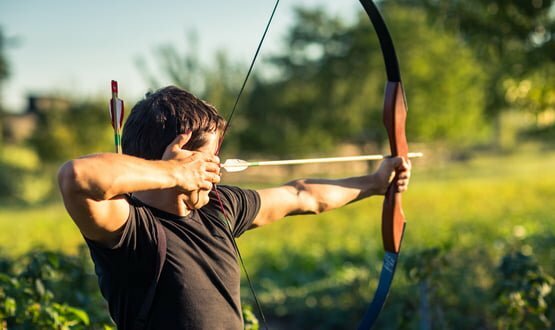 If Amir is Robin Hood, they must be the joint Sherriffs of Nottingham – but Leeds will do well enough. Thank you Jon, Joe and Ewan. Looking forward to playing my part working alongside CCIOs/CIOs and vendors to help clinicians and patients. Congrats to Amir, concerns about Disney legal department prevented us from using the pic we’d originally planned. Interopen’s loss is NHSD’s gain. Amir is a top notch CCIO who has earned his spurs in the real world. A brilliant appointment. Change gonna come. You just want to be his Friar Tuck don’t you Joe? But I agree Amir is a great appointment.